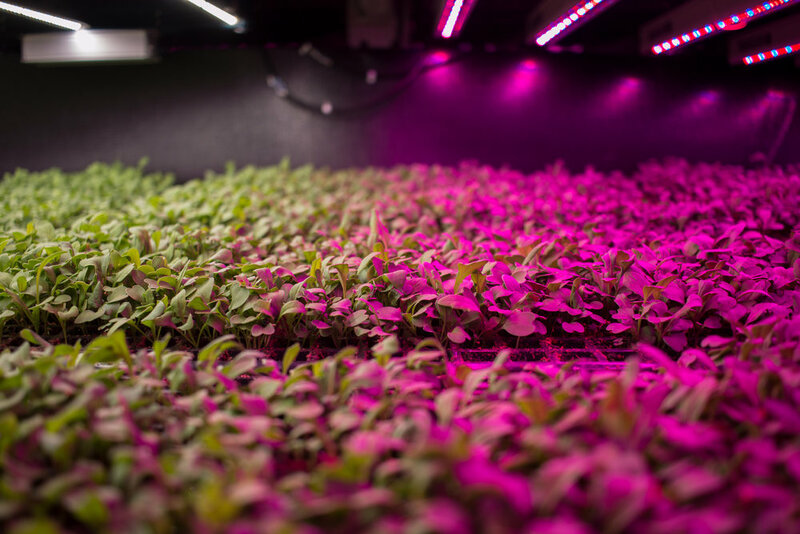 GoodLeaf Farms uses TruLeaf Smart Plant Systems® to efficiently produce leafy greens year-round. 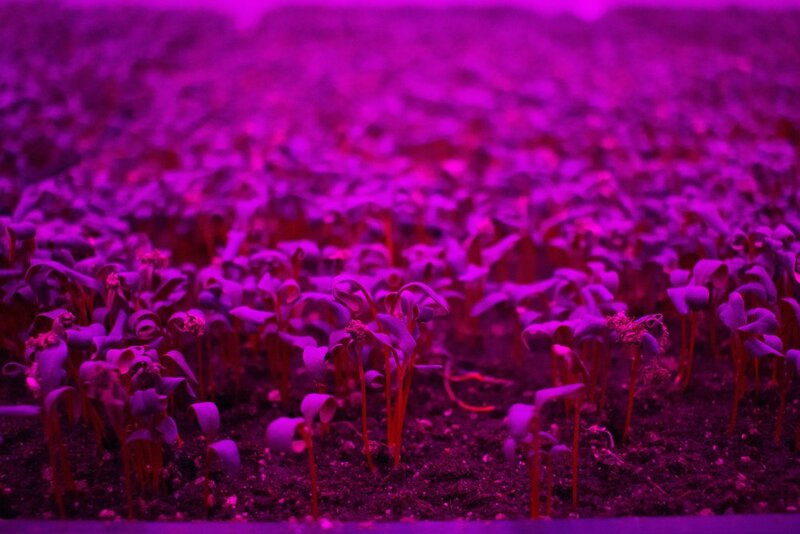 The systems use hydroponics for nutrient and water delivery, and LEDs in place of sunlight. This enables us to carefully control the environment our plants grow in, and deliver exactly what it is they need. We currently operate a farm in Bible Hill, Nova Scotia and are building a facility in Guelph, Ontario. GoodLeaf plans on expanding across Canada to provide all Canadians with access to nutritious food year-round.